The Catholic Church has been embroiled in yet another scandal. 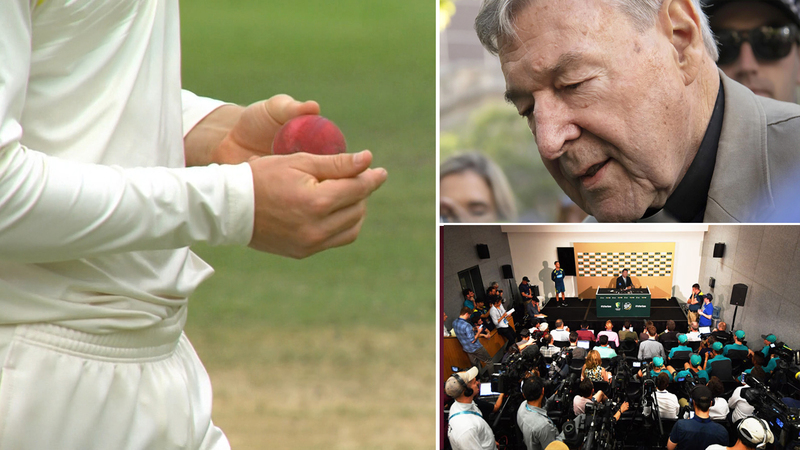 In a hastily arranged press conference this morning, Cricket Australia has alleged convicted Cardinal George Pell had a role to play in the ball tampering saga. While it remains unclear which exactly players were speaking with Pell, Cricket Australia says they were merely taking orders from him. Commentators say the explosive allegations are aimed at shifting some of the blame away from the players. It’s understood Cricket Australia has requested an interview with George Pell.